These are great! Hahaha. 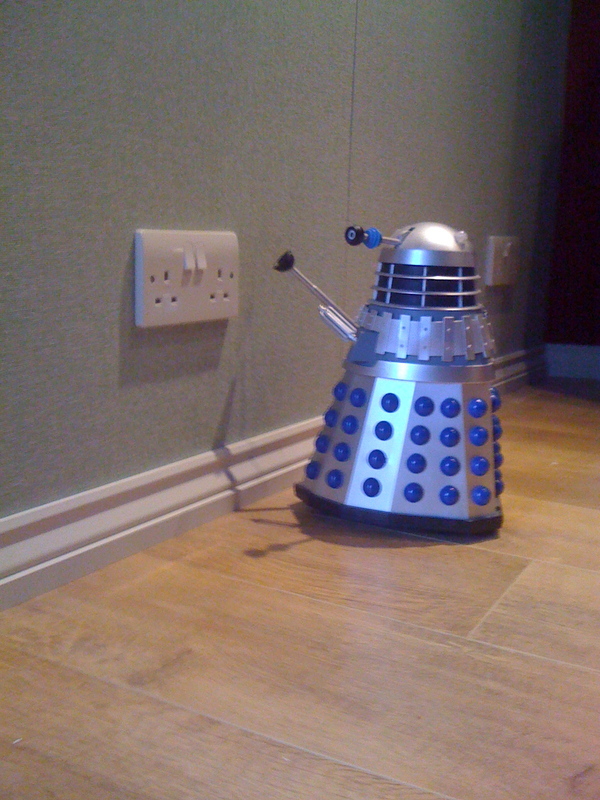 I have the Grey one and the Black movie Dalek – both 40 MHZ – I wonder if they’d work together?